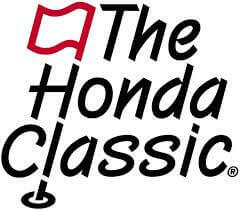 The Honda Classic brings the world’s best PGA TOUR players to Palm Beach County. Palm Beach Yachts International will be hosting an expo tent at the Nicklaus Village. Drop by and say Hello!